What They Say.....The sheriff's son, Kellan Turner, is not the golden boy everyone thinks he is, and Romy Grey knows that for a fact. Because no one wants to believe a girl from the wrong side of town, the truth about him has cost her everything--friends, family, and her community. Branded a liar and bullied relentlessly by a group of kids she used to hang out with, Romy's only refuge is the diner where she works outside of town. No one knows her name or her past there; she can finally be anonymous. 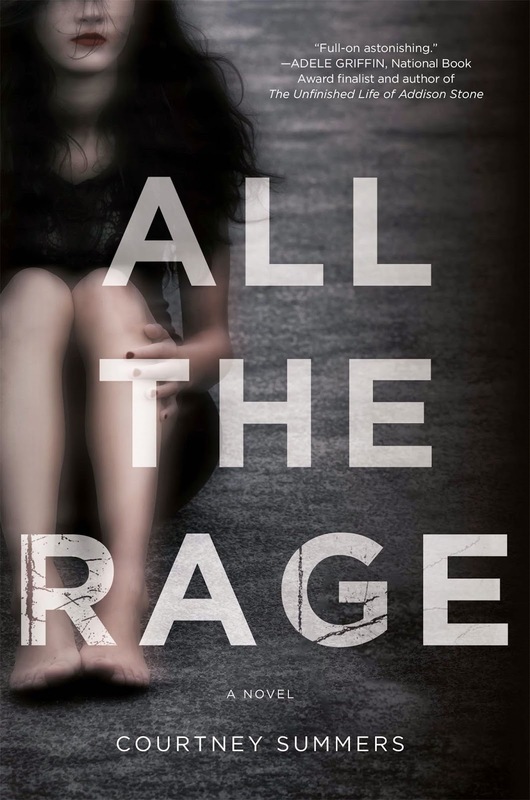 But when a girl with ties to both Romy and Kellan goes missing after a party, and news of him assaulting another girl in a town close by gets out, Romy must decide whether she wants to fight or carry the burden of knowing more girls could get hurt if she doesn't speak up. Nobody believed her the first time--and they certainly won't now--but the cost of her silence might be more than she can bear. What I Say....This was a hard book to read for a mom of girls. I know that books strikes each reader in a unique way depending on their own experiences, and for me the truly scary message of this book was how much of their lives our teens hide from us. Romy's mom is very present, obviously loves her daughter, wants to know what is happening, but is too afraid to push it too hard. Even her mom's new boyfriend cares and defends Romy. But she thinks she is helping them by continuing to hide the awful things that happen to her every day. Having grown up poor in a small rural town, I could identify with the culture of the citizens, the haves and the have nots, and the sense of entitlement that exists. I don't think it's unique to small towns, but the meanness that teens visit on each other lasts long into adulthood. I do wish there had been more back story on what happened with Kellan and the after effects. They comment that he was sent away, but to where? Jail? Did his family send him away to protect him? I also wanted to know why Penny stopped being Romy's friend but then came to her later. I wish we had known more about what was happening in Penny's mind. Definitely loved Leon and his family. It was nice to think that Romy would learn that there are boys who stop when you say stop. Courtney Summers is a very talented author. I had to take a day before I wrote my review because at first I thought that i didn't like the book, but the reality was that I didn't like the story. It felt a little too close to the reality our daughters face these days.